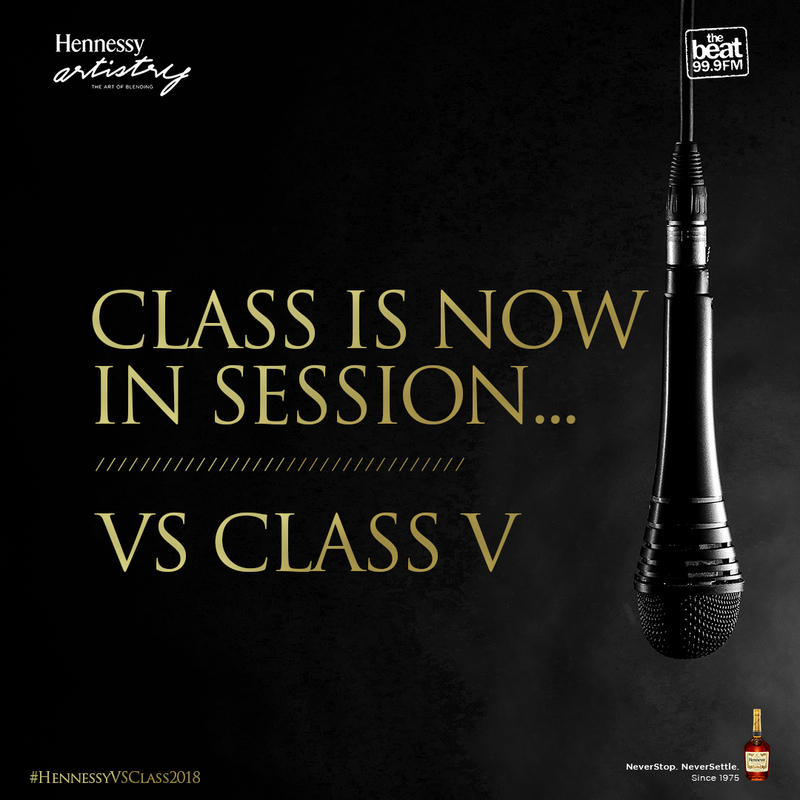 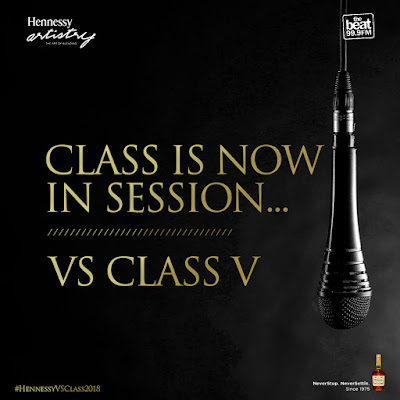 The first week of the Hennessy VS Class 2018 radio show took place last Thursday night, with contestant Full Effex emerging as the winner of the first week, after a three stage battle. 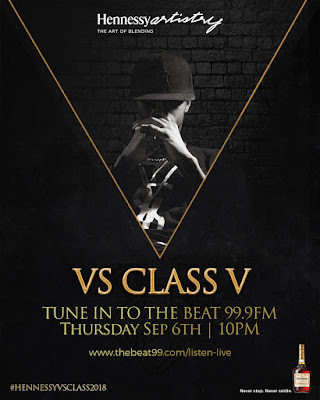 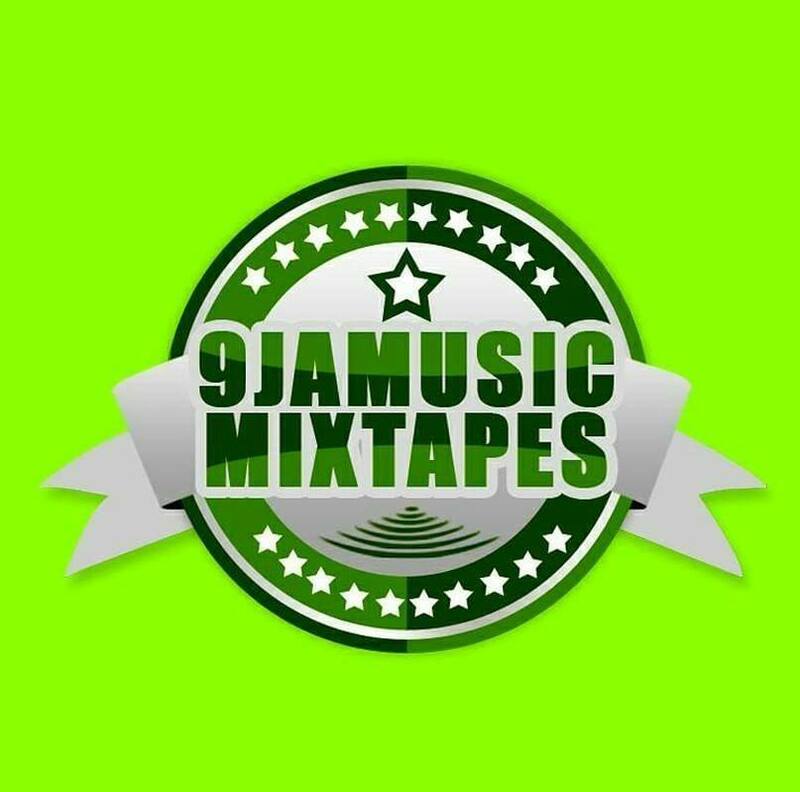 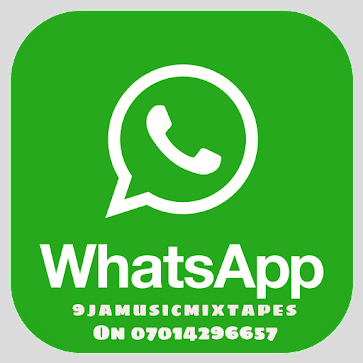 The first of the five radio shows on The Beat 99.9 FM had eight emcees: Fayz, CGun, Laudereys, Henchinoo, King Ajaa, Astro RB, ZFlogz and Full Effex who began with a 40 second freestyle, and moved on to a 2-part faceoff. 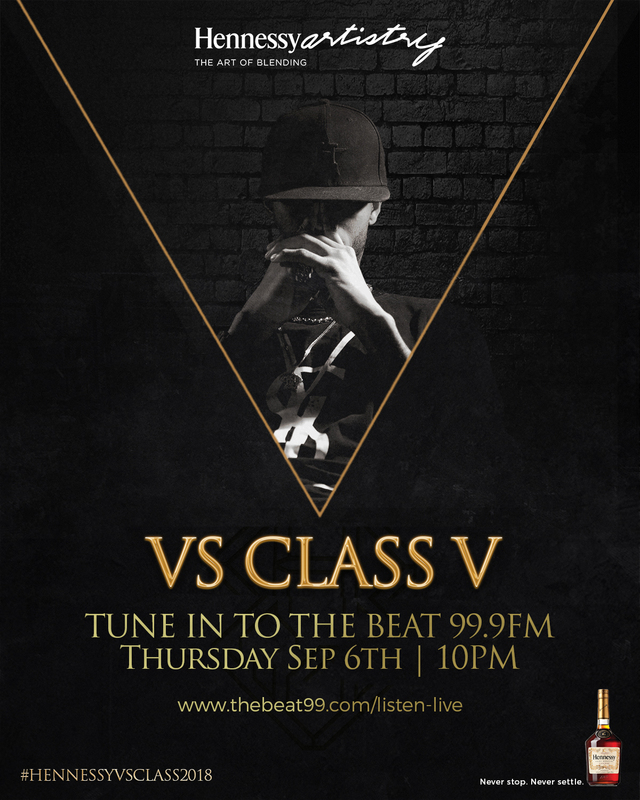 It was definitely a confirmation of the VS Class battle series being the hottest on-air rap battle. 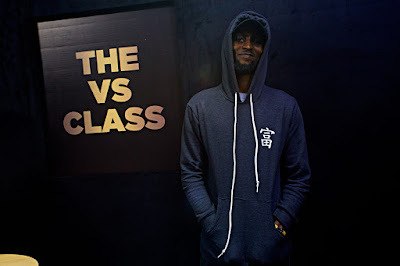 For the final round, Astro went on to battle with Full Effex, and after the two-hour show; Vector, Phlow, Jimmie and host Sam Douglas crowned Full Effex as the winner of the night.